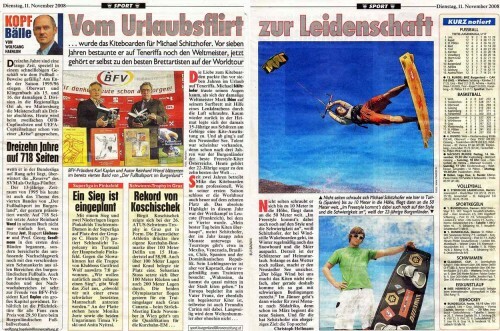 Today there was a nice article in Austrias biggest newspaper “Kronenzeitung”. A lot of people in Austria read this paper so it makes me happy to see myself in it. There was a short interview sent on ATV-Aktuell and Sport prime time - Saturday, 12th of July at 07:20PM. 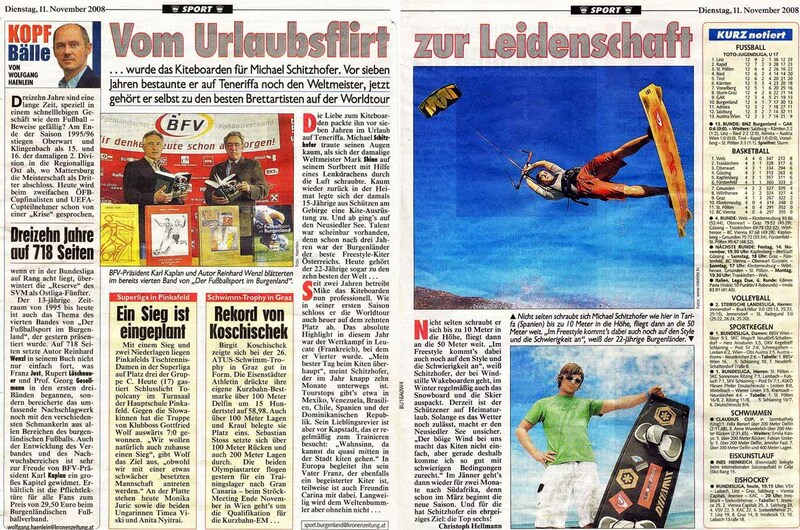 ATV is one of our two major television-stations here in Austria and has a lot of viewers. Quality is now a little bit better - a friend gave me a copy from his harddisk-recorder - thanks! !